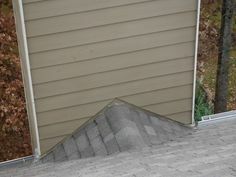 The chimney flashing is located at the point where the base of the chimney meets the roof. The flashing acts as a seal for the chimney and the rood to prevent water from running down the chimney into the interior of your home. Improper installation or the natural outside weather elements can cause the flashing to rust and deteriorate. 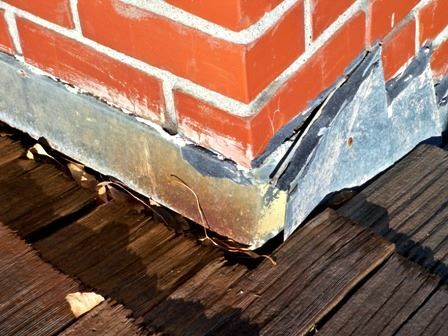 This deterioration can lead to water leaks and costly repairs. Our skilled chimney sweep technicians can replace or repair your flashing. 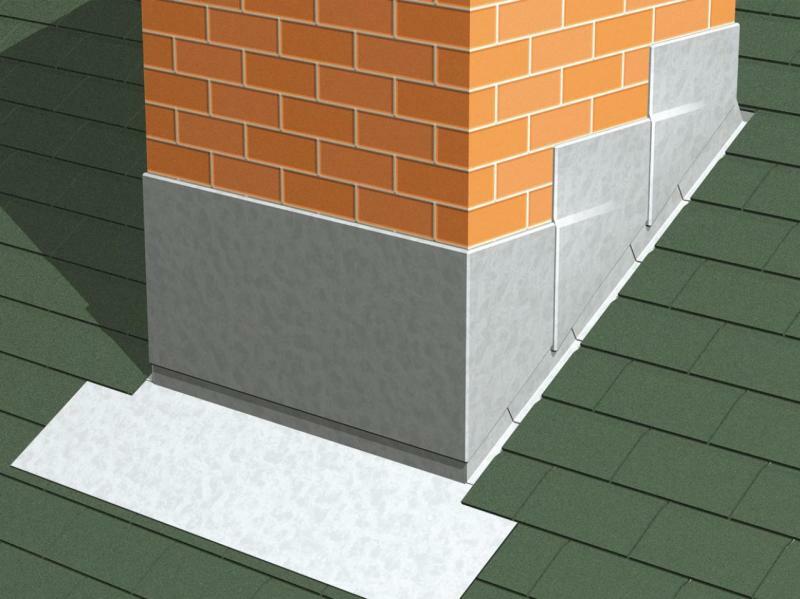 At Nashville Fireplace & Chimney, we use Flash Seal to resurface and seal the flashing. 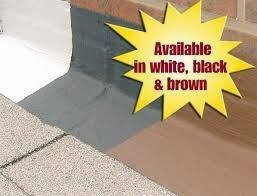 This product is designed specifically for chimney flashing repairs. Flash seal is applied to the flashing areas with a brush and tape. Flash Seal is now available in these colors! The chimney cricket is designed to deflect water away from the chimney to prevent water penetration. Cricket are recommended for homes that have steep roofs or chimneys that are more than approximately 30 inches in width. Our chimney sweep technicians are trained in building and repairing chimney crickets. To schedule this service, please use the "Contact Us" page. Don't see the chimney service you are looking for? Contact our office! Our chimney professionals are always ready to assist you.